If you’re the owner of a small to medium business, you may be tempted to reduce expenses by attempting to keep track of your finances yourself. At first, this seems quite simple – but the more your business grows, the more you must do, and it’s easy to fall behind. That’s why financial issues are the most common cause of business failure. We recognise that finding a bookkeeping service in Melbourne, a city with many accountants and accounting firms, can be an intimidating task. 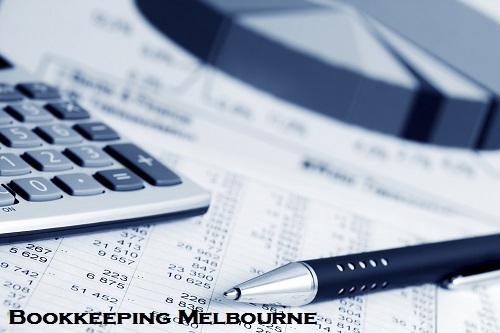 We see our bookkeeping service Melbourne as a partnership, between your business and ours. Building your trust and confidence in our work is beneficial to both of us. 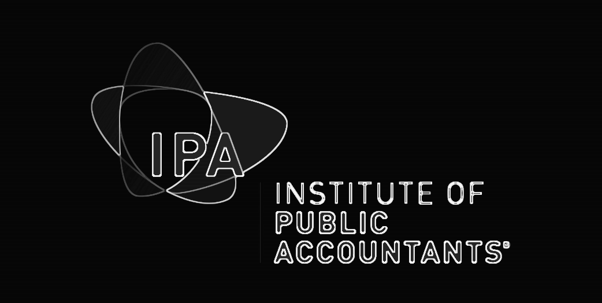 Our accountants don’t just provide a bookkeeping service Melbourne, they encourage you to ask questions and teach you about what they’re doing, providing you with invaluable knowledge that normally takes years of study or experience to obtain. As a Xero certified firm, we use and highly recommend Xero. We believe Xero is the most user friendly and effective accounting software on the market today. Xero also comes with a plethora of plugins for all different industries (point of sale, inventory, workflows etc), and integrates with many different systems. This ensures your business is streamlined / automated and running as efficient as possible.